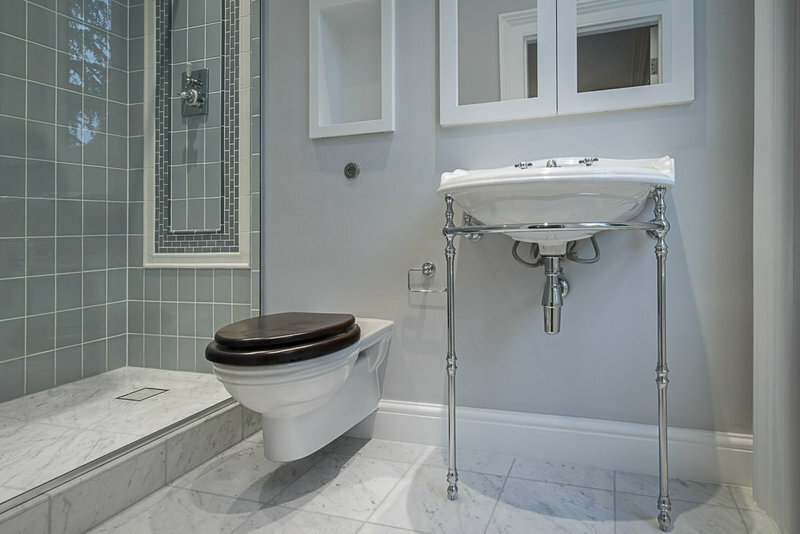 Atlantic Plumbing and Heating has developed into a major service company in South West London. 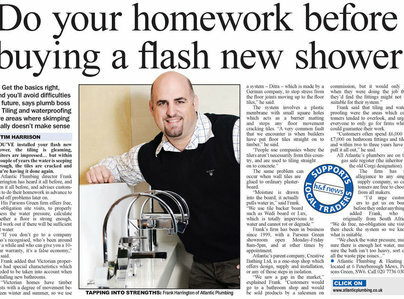 With its expanding reputation, Atlantic is becoming the top go-to plumbing company and is now widely known for providing quality and expert services in heating and related trades. Over the past dozen years Atlantic has expanded specialised services to include electrics, roofing, tiling, bathrooms, wet rooms, kitchens, painting/decorating, office and home refurbishments, just to name some of its many areas of specialization. Atlantic Plumbing and Heating has a full compliment of registered plumbers as well as qualified engineers and craftsman to meet your needs. Roan was punctual, polite, efficient and focused on getting everything tested with the minimum of fuss. He kept the place clean and was at all times courteous. I would highly recommend him to others. Excellent, polite and considerate. Would recommend. From my very first call with Atlantic, I have been really impressed. Prompt, reliable, friendly in all interactions and did a great job finding and fixing a leak as well as repairing the damaged area as well. I have had the pleasure of receiving Roan on three occasions and each time he exceeded expectations with his highly skilled approach, professional and considerate demeanour. 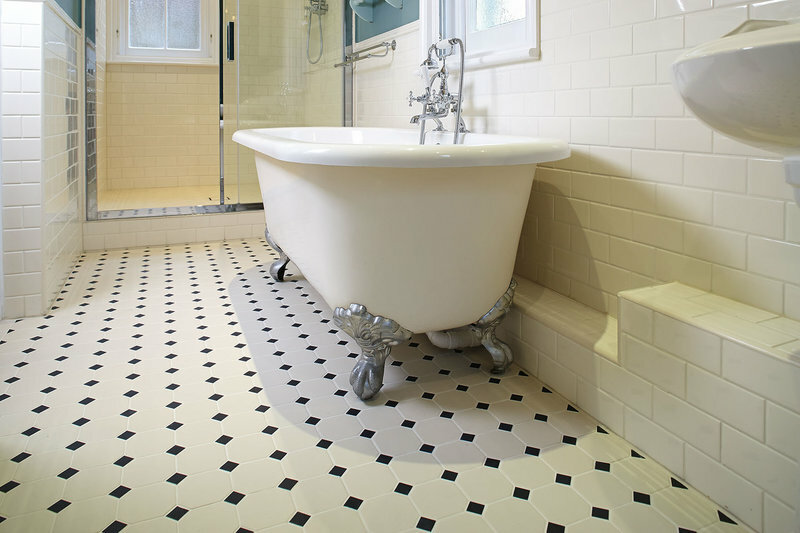 We have used Atlantic for many years, and have always been more than pleased with their work. The engineer was very polite and efficient, and the after-service support was excellent. I would happily use them again. Repaired and reinstalled my boiler, the work was completed on budget and there were no remedial problems afterwards. I would certainly recommend them to others. 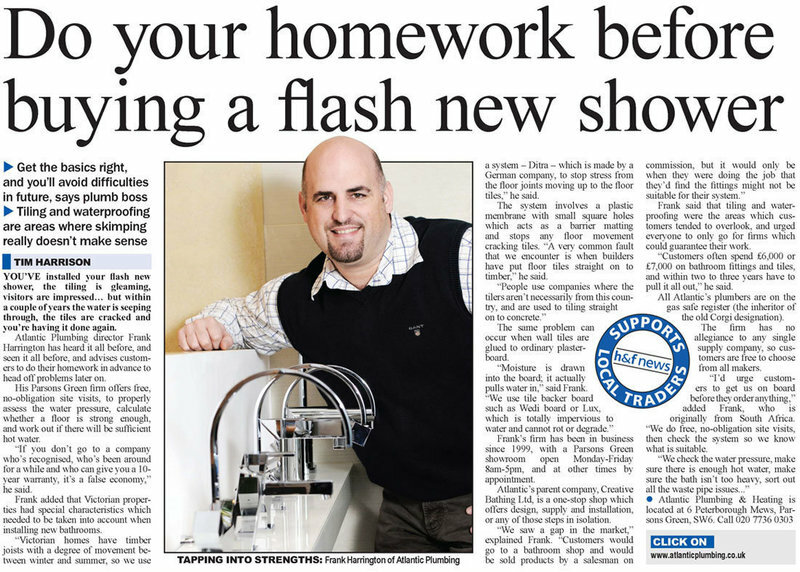 Atlantic Plumbing & Heating have consistently carried out the work requested successfully and it’s good to know that there’s backup in the future if needed, which is one of the reasons for choosing an established company that’s been in business for more than 10 years. 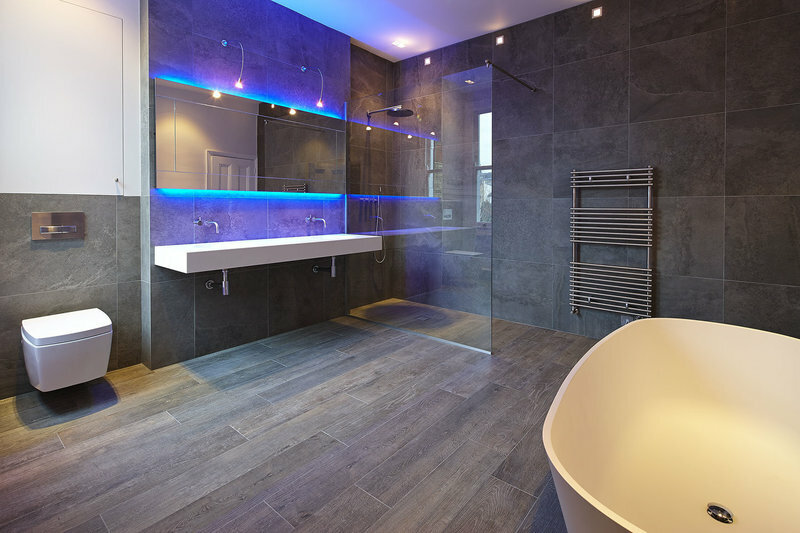 Both our company and me personally have had a number of jobs, both small and large, carried out by this trader, including: tap changes, boiler/heating advice right up to full bathroom refits, Saniflow refits and related works. We have recommended Atlantic Plumbing & Heating to other people that we know on a number of occasions, especially if the job is fairly local. The budgeting aspect was clear in that extras added on were advised beforehand, not added to the bill at the end as a surprise. Frank has always been the one to help us out and been capable to take care of my father's sophisticated (complicated!) property. The team are always professional, courteos and efficient. I would certainly recommend them to anyone and shall contiunue using for all my required work. Replaced a shower screen & fixed a thermostative radiator valve & repaired a tap. Very happy with the work. Excellent job.